The World Council for Regular and Distance Education (WCRDE) is a non-profit international membership organization for the regular, open and distance education community based in India. 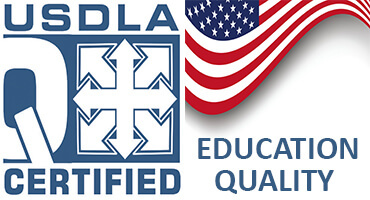 WCRDE is supporting all Government Education systems, norms and regulations and code of ethics. Members of the WCRDE institution must be recognized and in good standing in its own country or region, and must accomplish its educational operations in distance education. The institution must be prepared to provide documentary evidence of this at any time. Document review is conducted by World Council for Regular and Distance Education committee to verify the establishment of documented policies and procedures addressing the requirements of the desired assessment standard and to evaluate organization's readiness for assessment. During this formal verification, the WCRDE, World Council for Regular and Distance Education, review committee examine and evaluate the Quality Education Systems (QES) conformance with the requirements of the applicable standard. The duration of the review depends upon specific criteria including, the organization size, scope activities, and number of sites seeking approval. Upon successful conclusion of the evaluation the review committee team concludes their decision to recommend the Educational Institution for accreditation. 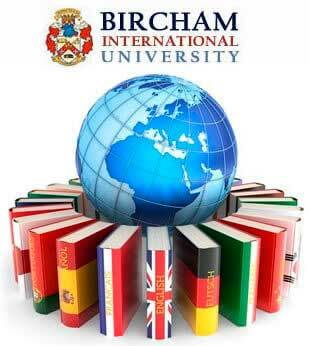 In October 2013, Bircham International University was granted Accreditation from the WCRDE, World Council for Regular and Distance Education, with the intention to provide a reference for students in the Indian continent and Asia. Reference - Accredited. Year: 2013... Today.